​​Want to Grow Your Mind? ​ A French speaker and native from Geneva, Switzerland, Aurélien is currently completing his Doctorate in Piano Performance at the UMKC Conservatory. He previously obtained degrees in German, Music Education, and Musicology at the Geneva Conservatory, the University of Geneva, and the Bern Conservatory. 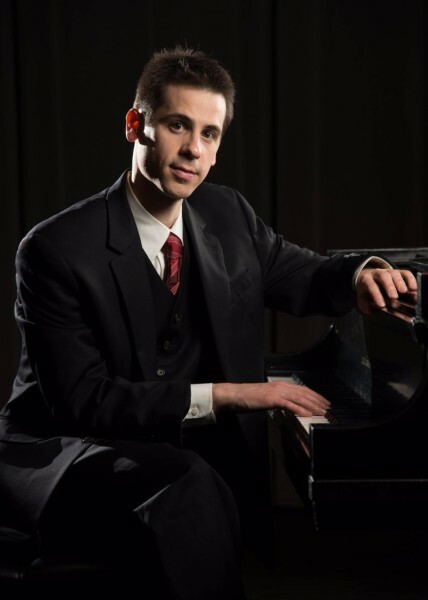 He also holds a Masters and Advanced Certificate in Piano Performance from the University of Arkansas – Fayetteville. As an experienced pedagogue, Aurelien has taught music to children and young adults for over ten years in the U.S. and internationally. He is currently the assistant director of the Academy choirs at the Community Music and Dance Academy in Kansas City while is also serving as a rehearsal pianist to Musica Vocale. As a performer, Aurelien has been an active soloist and collaborator in Europe as well as the U.S. and his love for languages has brought him to work with many singers. He also has experience playing for opera productions for the Opera Theater in Fayetteville, AK. His most recent performance in Kansas City featured Debussy’s Preludes Book I and a selection of Cage’s Prepared Piano Sonatas. In his desire to transmit and help others through music, Aurelien’s interest has brought him to study and seek knowledge outside of the scope of music performance in fields such as biomechanics, human anatomy, somatic education, psychology and coaching. He has been working in the field of injury prevention for pianists and musicians with some of todays’ leading methods, approaches such as the Lister-Sink method, the Taubman approach and Alan Fraser’s approach to technique. Aurelien’s interest for holistic methods has brought him to work intensively with Alexander technique teachers and Feldenkreis® practitioners. He is also a practitioner of the Tomatis® Method, a technique of sound sensory stimulation that has tremendous success helping children and young adults with developmental delays, psychomotor difficulties, attention and communication disorders. In his free time, Aurelien serves as one of the ambassadors on the International Student Ambassadors board at UMKC to organize events for International students to help them adapt to Kansas City. He also enjoys working out, traveling and watching science fiction T.V. shows. Aurélien is ever the professional and demands the best from his students. Want to Grow Your Mind with Language and Music? 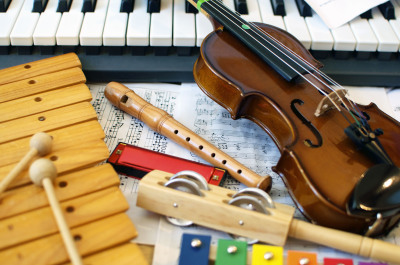 The best time to expose children to music and language is while they are young; as by high school many people have lost the ability to hear specific accents or tones. That is the mission of Language and Music House, to grow minds through language and music. This includes Dyslexic minds as well, which are powerful but need to be taught reading and languages in a different way. 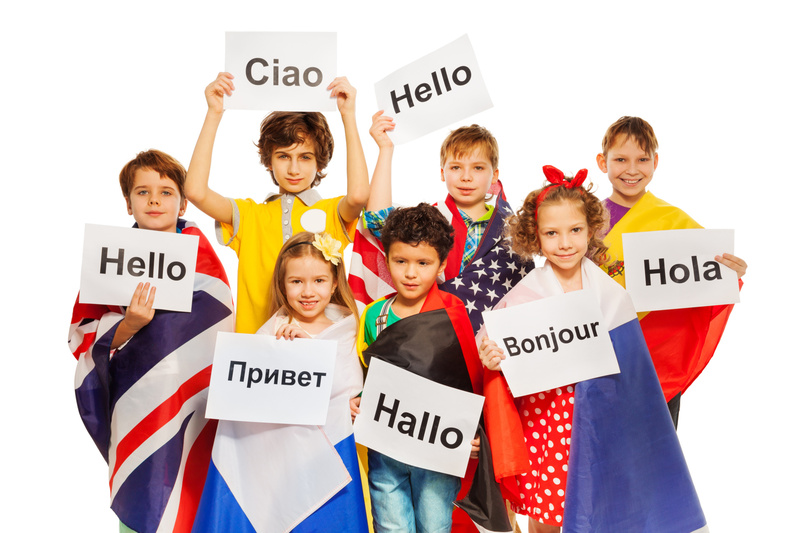 At Language and Music House each class is tailored to each individual child or adult.